The lightest kite we’ve ever made, the all new 4th generation Flite now comes in a wider array of sizes. 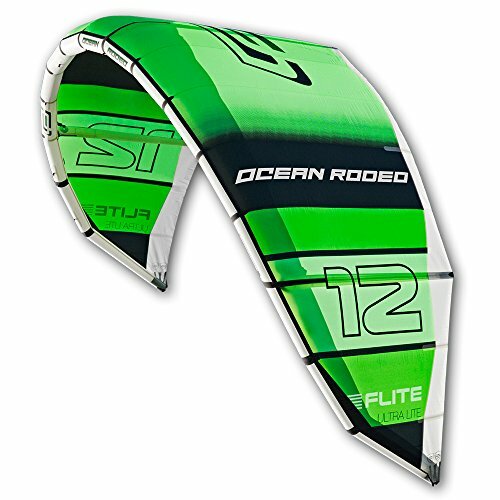 While the 17 & 14.5 remain two of the world’s best high performance light wind kites the smaller 12 and 10 introduce a whole new class of X-Over Freeride experience to the Ocean Rodeo lineup. 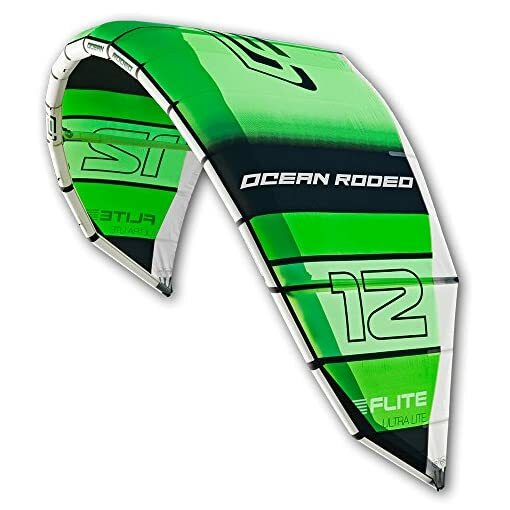 The Flite offers riders of all levels an explosive and dynamic kite designed to make you feel and ride like a hero. Tight snappy turns, big lofty jumps and loops that won’t kill you if you miss the landing all help you ride with greater confidence and ease under the careful eye of a kite designed to put a smile on your face, no matter what the conditions. The Flite, lightwind to progressive x-over freeride fun – take your riding style to the next level!